An index of all Andrew "Goatfury" Smith's BJJ Tutorials in one place. While the sport of MMA is bringing together different martial arts styles, it's actually a combination of 4 combat sports: Wrestling, Boxing, Kickboxing/Muay Thai, and Grappling/Brazilian Jiu-Jitsu. For those new to martial arts it can be disconcerting to find that many schools charge a hefty fee for lessons. 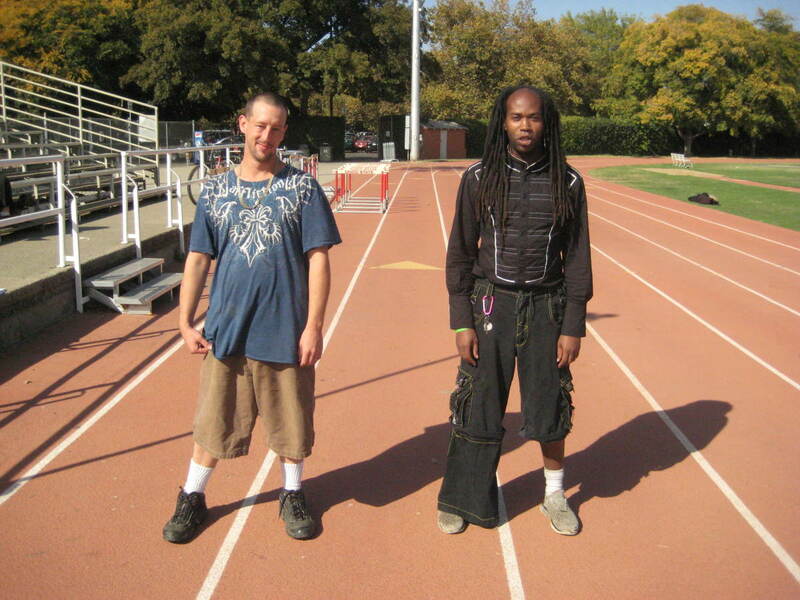 It is good to find out why classes are so expensive to help in your decision to train. 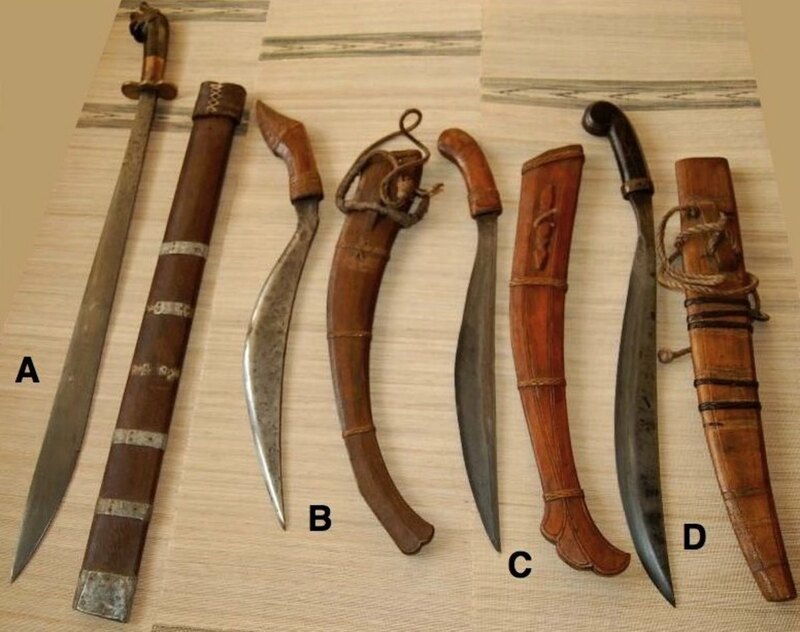 Find out which martial arts emphasize or extensively use weapons. 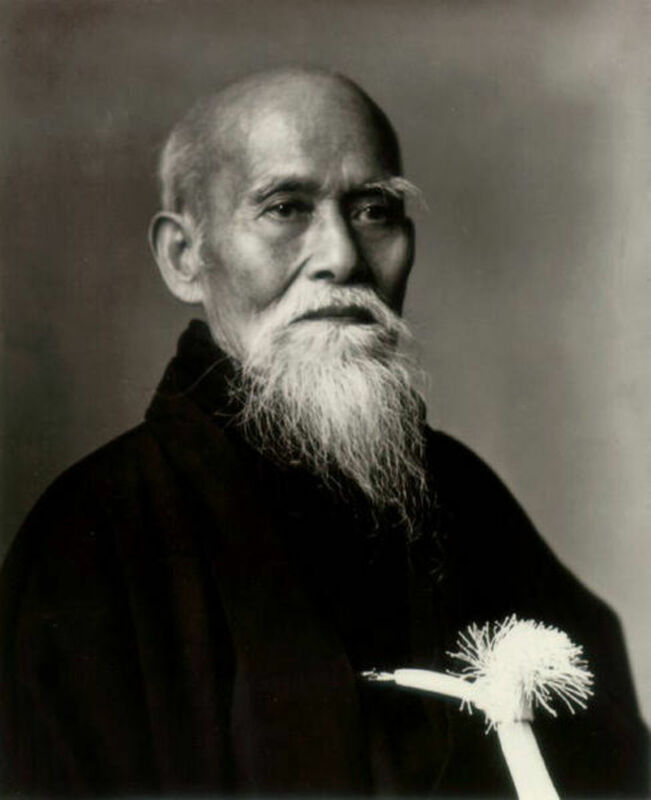 What Is the Martial Art Aikido? 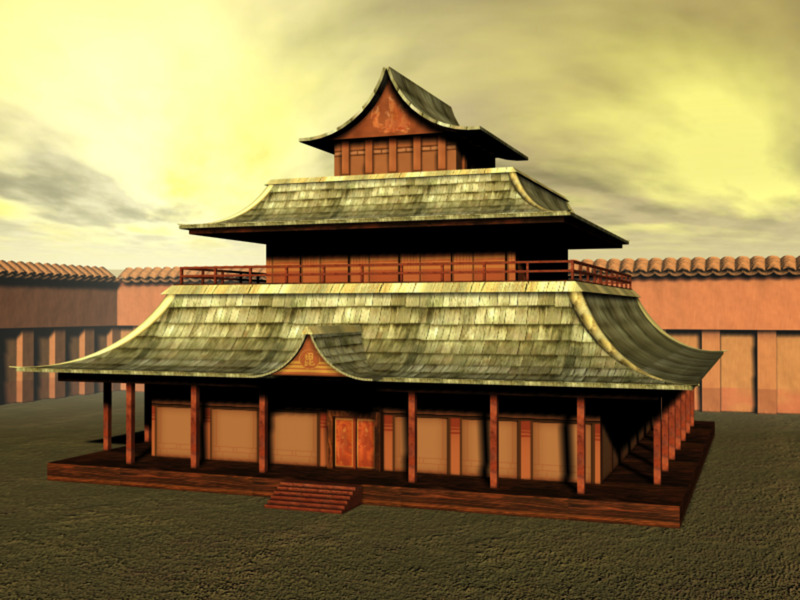 History and basic of the Aikido modern Martial art. System, training and philosophies. 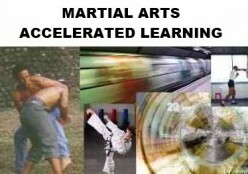 Using Martial Arts Accelerated Learning to speed learn techniques, forms and even entire styles is the latest “secret weapon” used in Martial Arts circles who are in-the know. 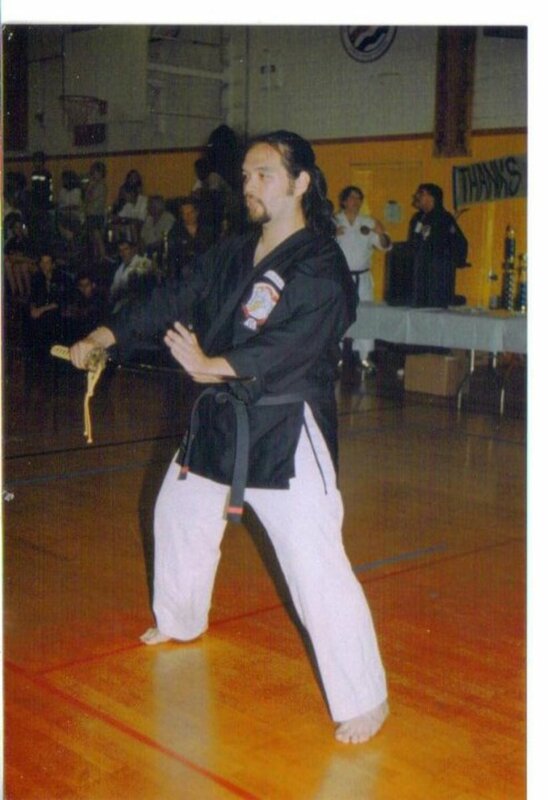 Find out how you too can speed learn your Martial Art. Self defense is an important subject, due to the dangers of unexpected violence and the need to be prepared for such violence. Here we discuss why self-defense is important. Women MMA Fighters with Gina Carano, Cristiane Santos, Ronda Rousey and more.